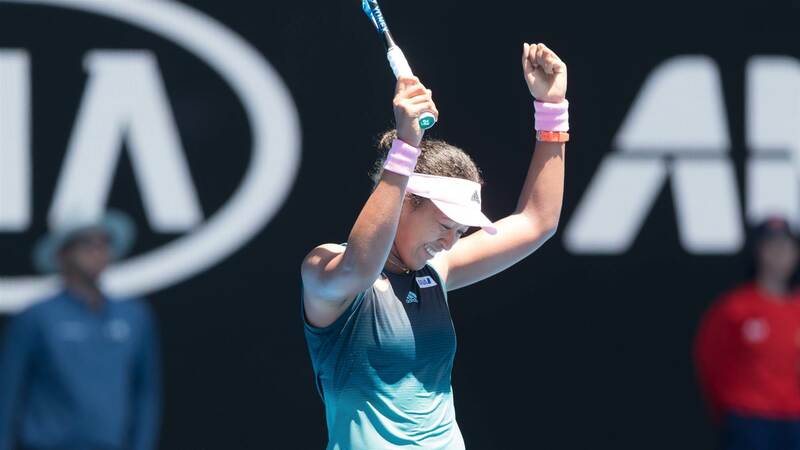 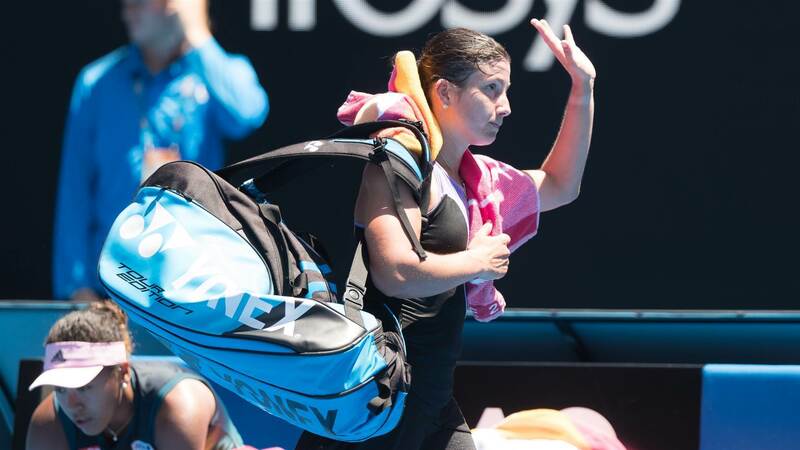 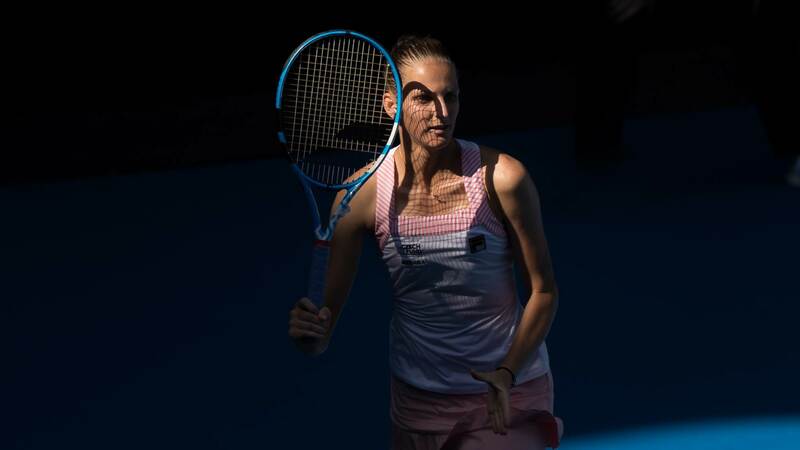 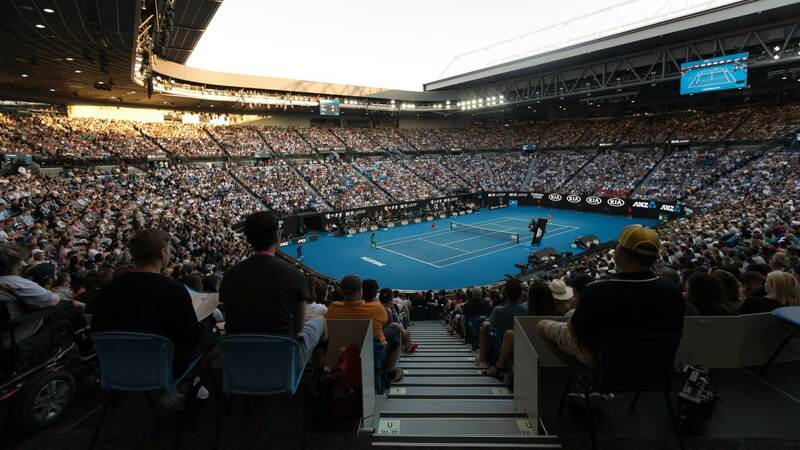 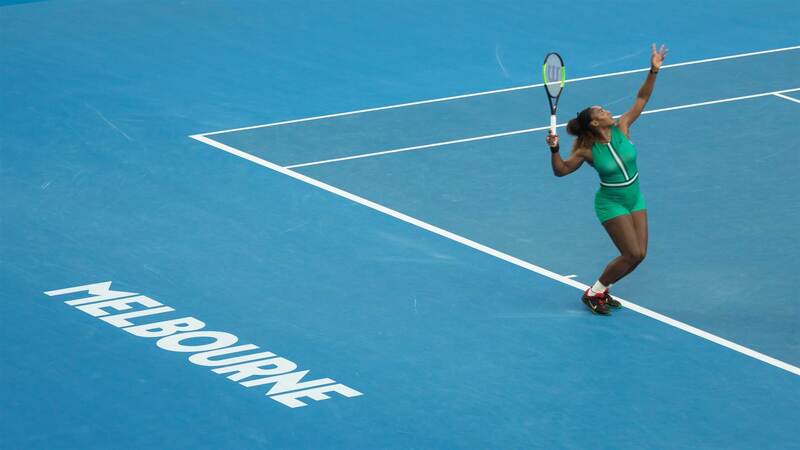 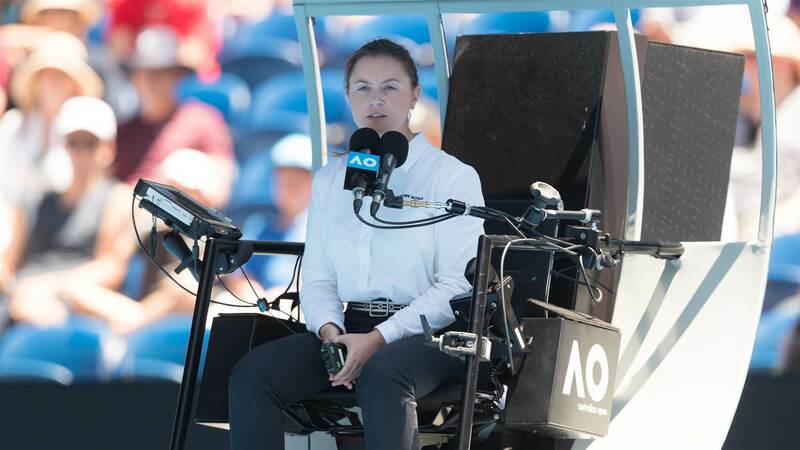 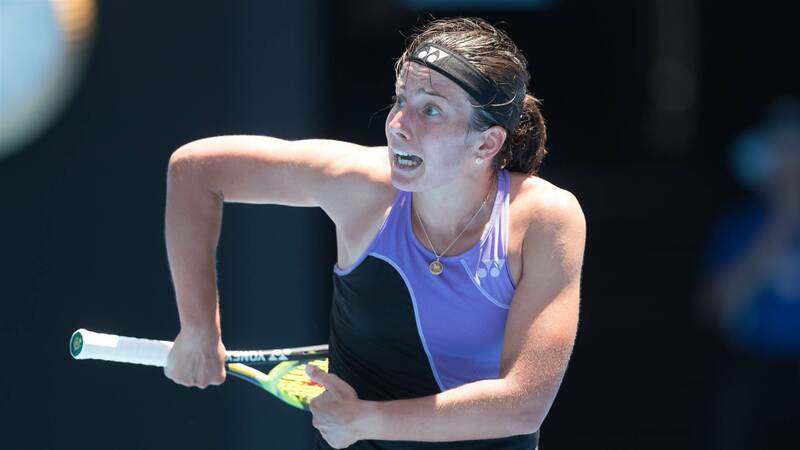 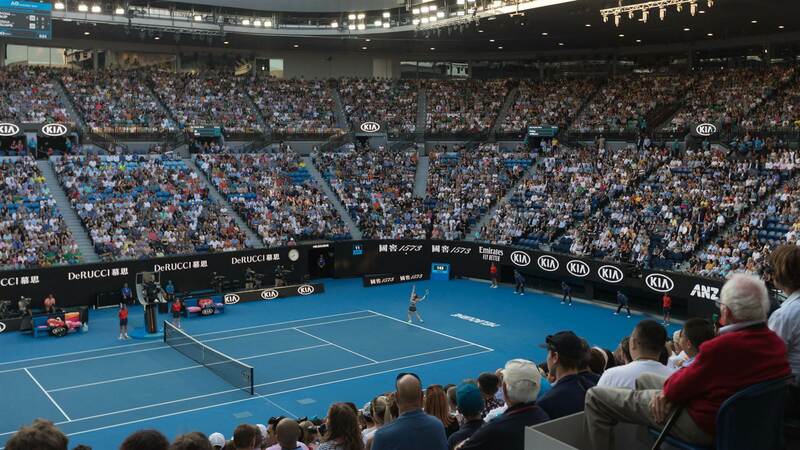 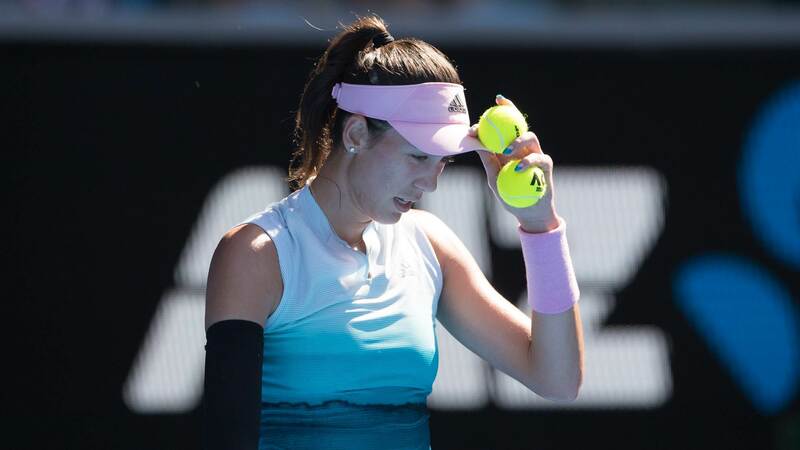 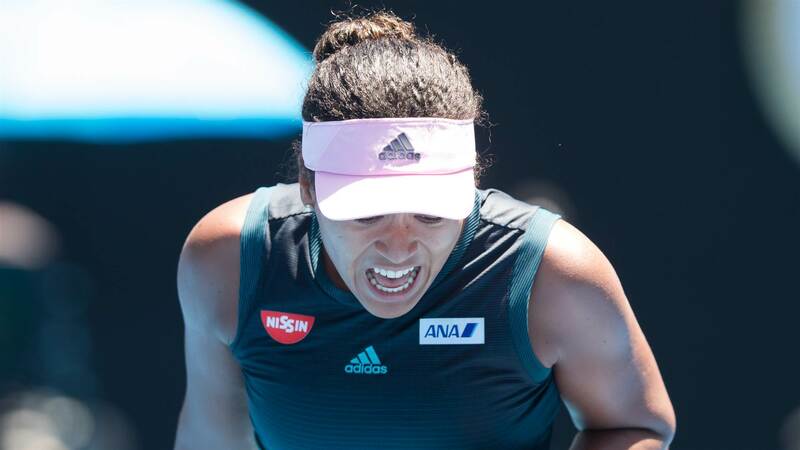 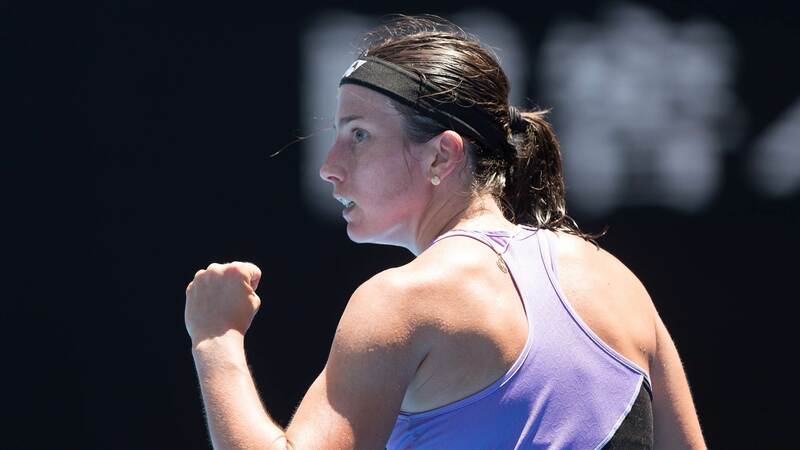 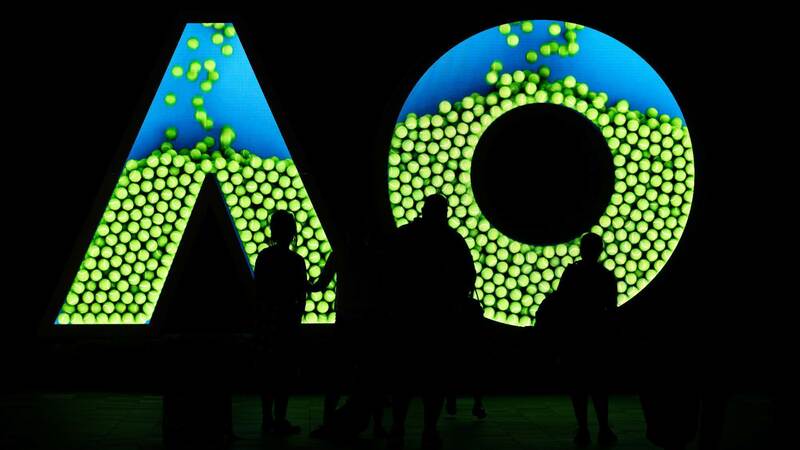 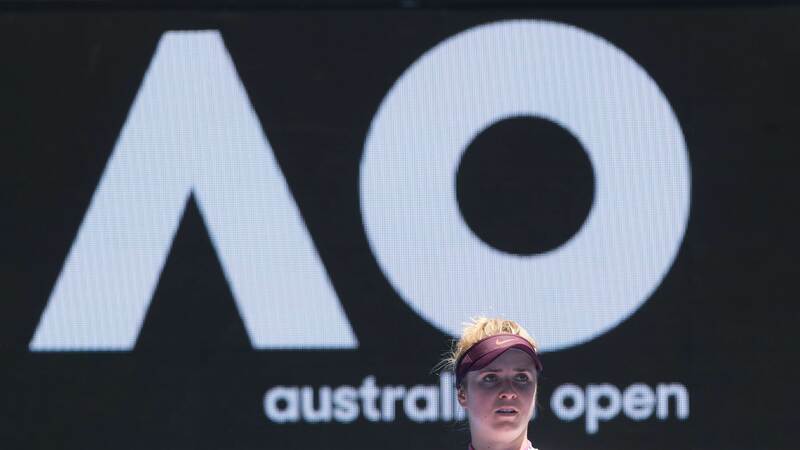 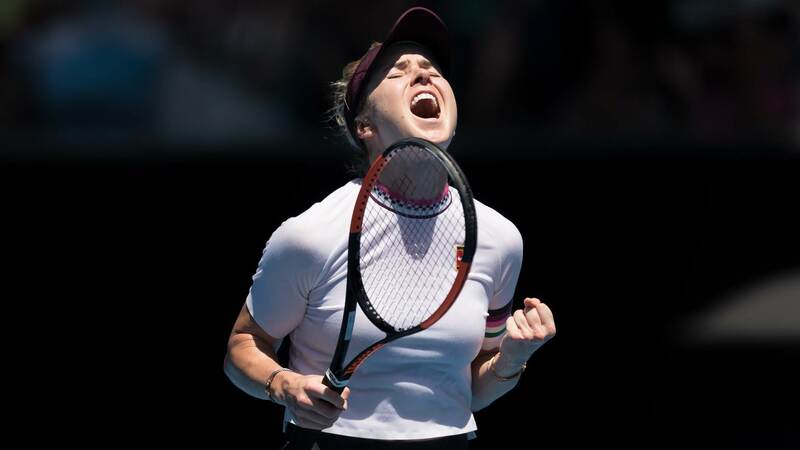 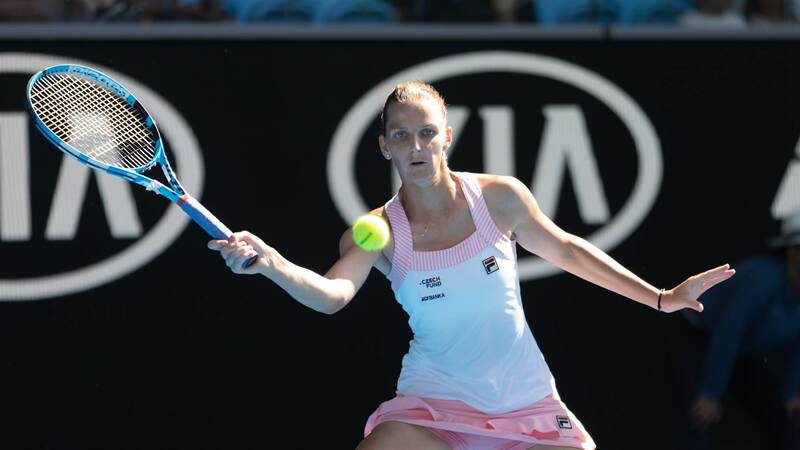 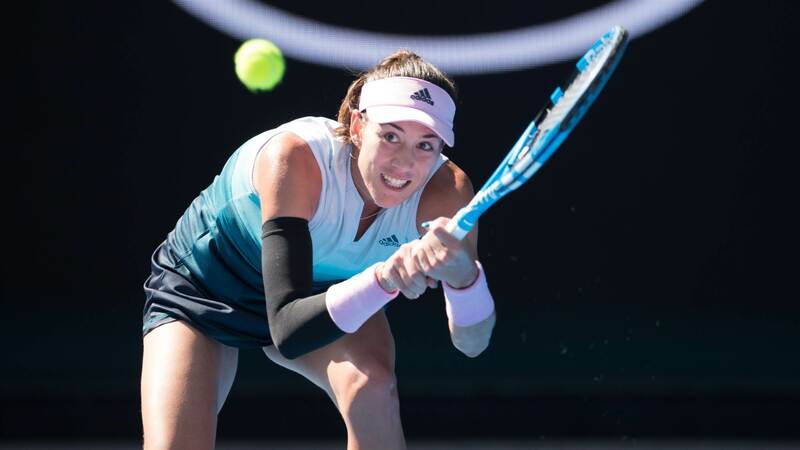 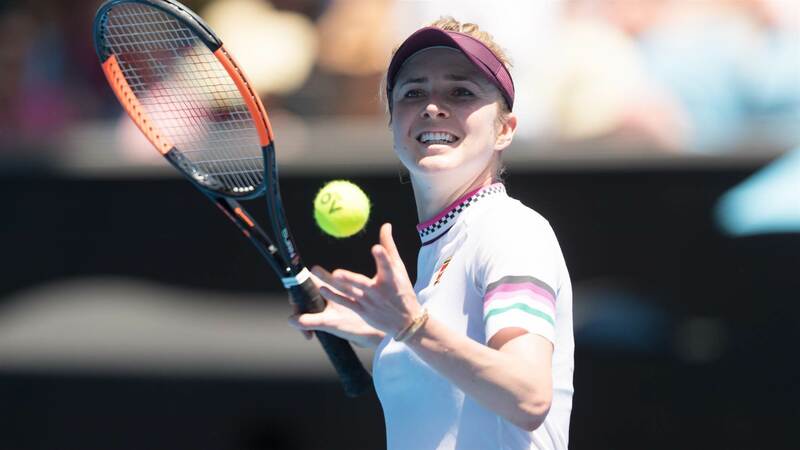 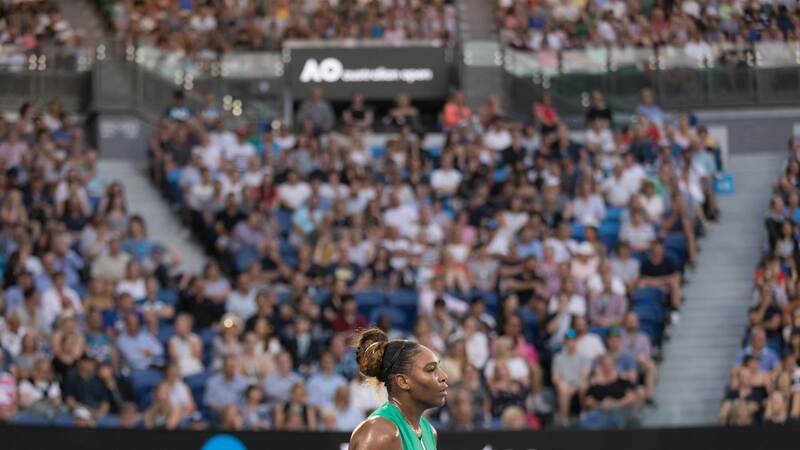 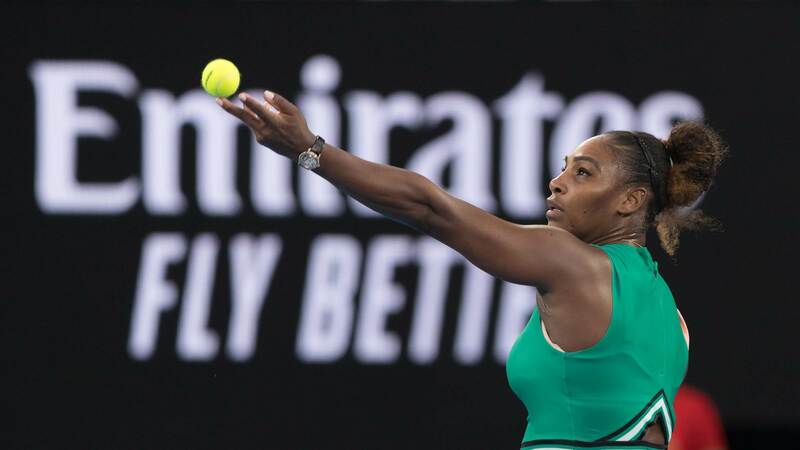 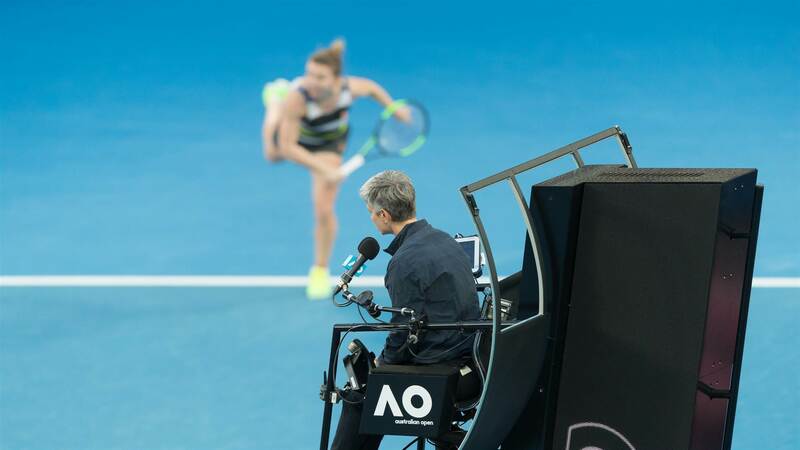 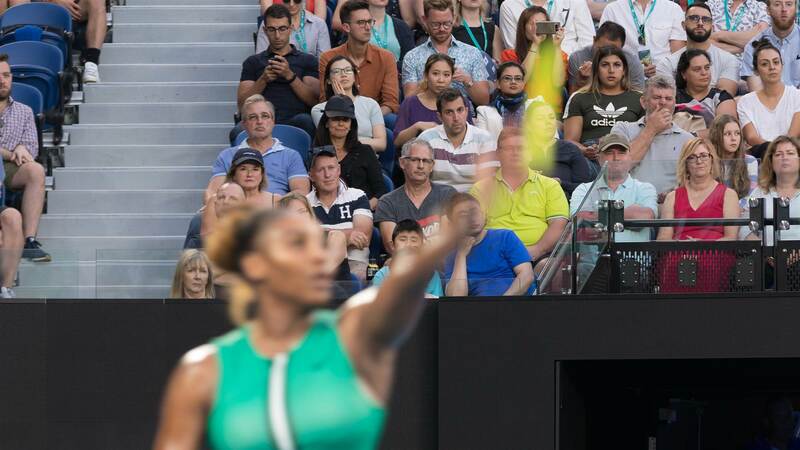 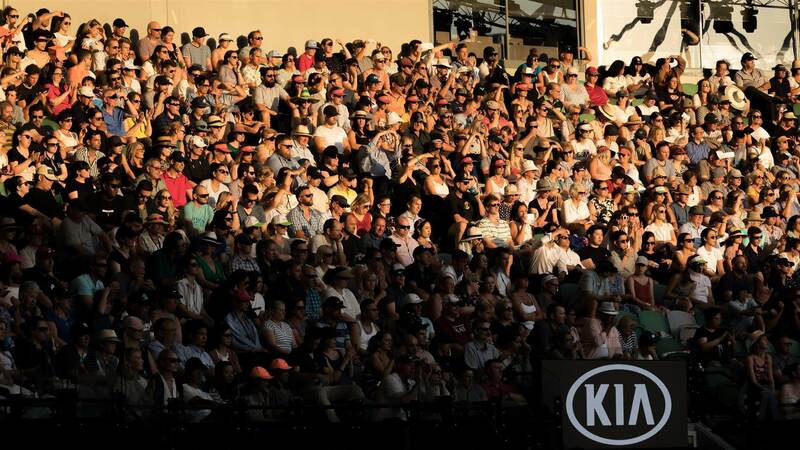 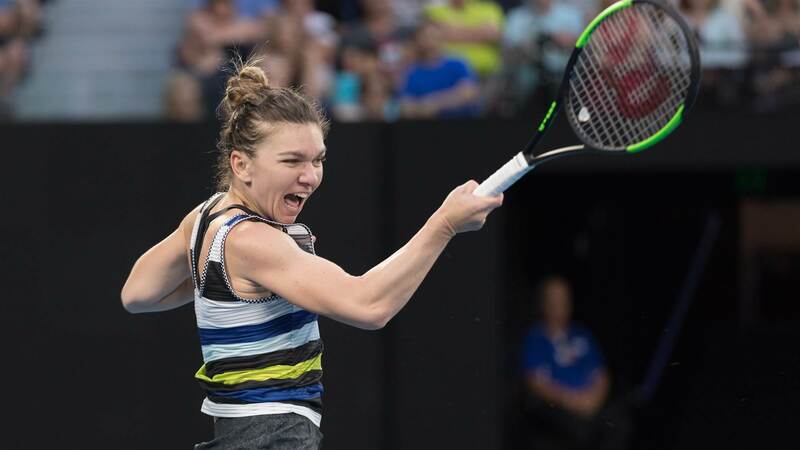 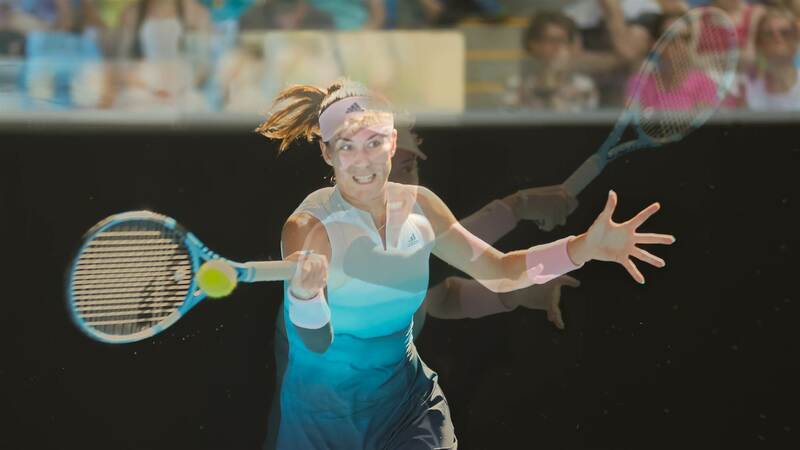 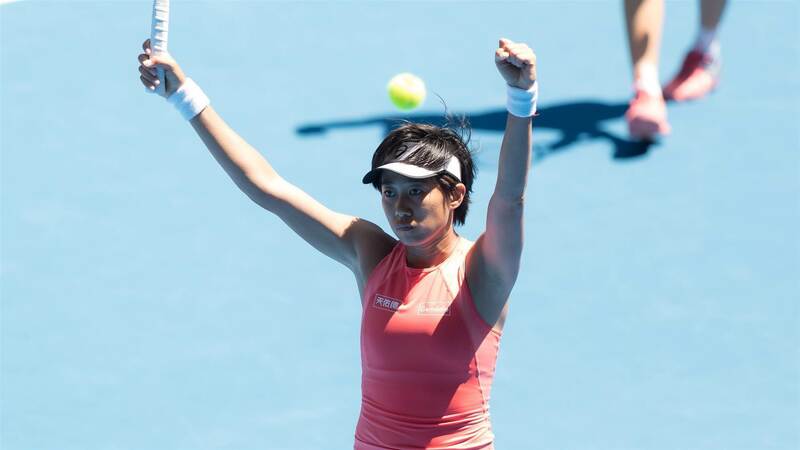 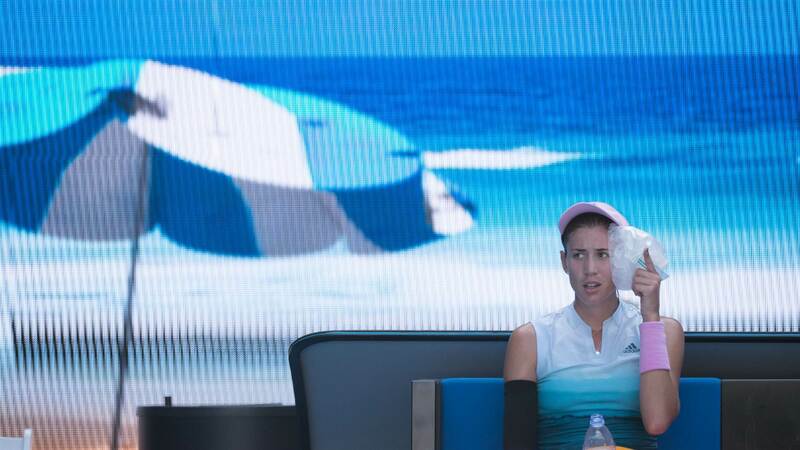 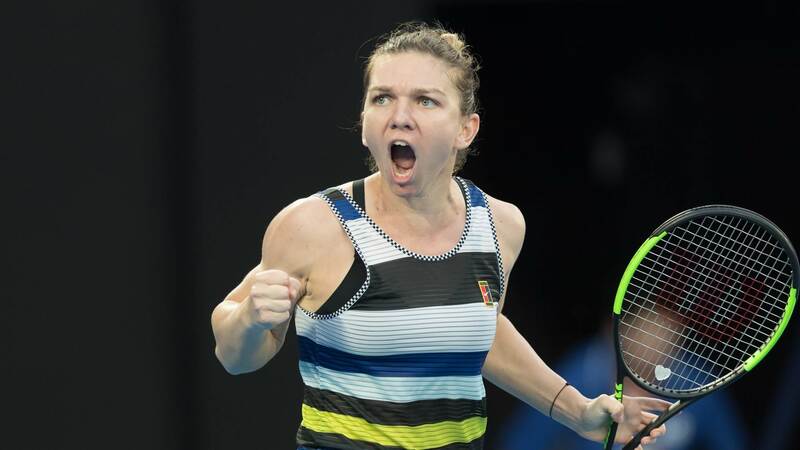 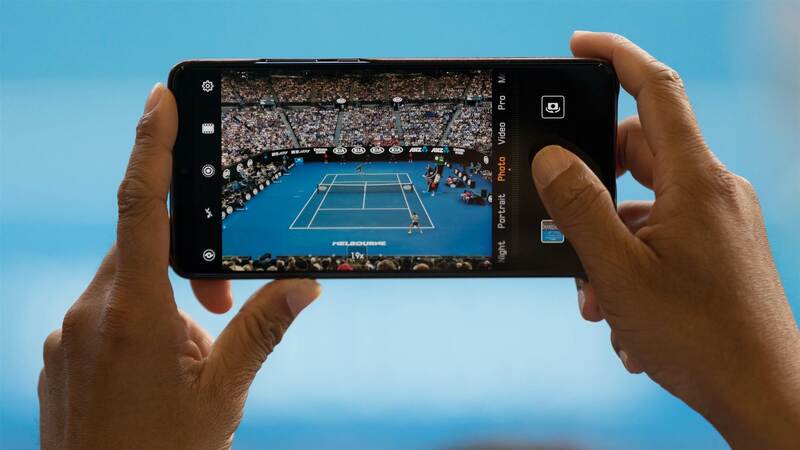 On the eighth day, the Australian Open gave us three-set thrillers. 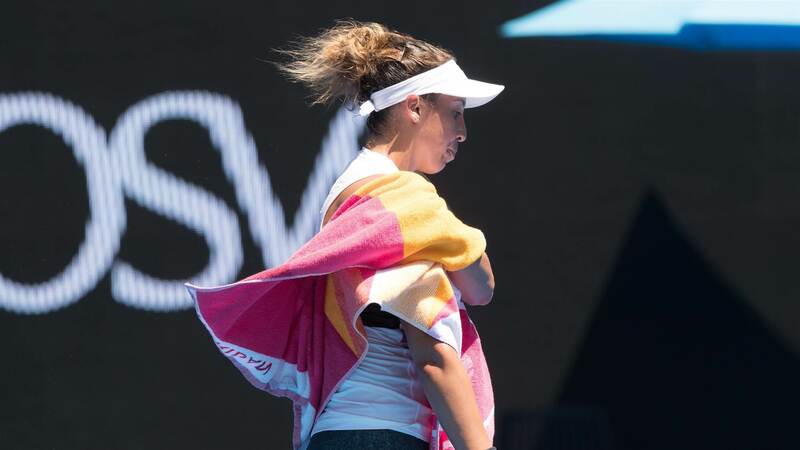 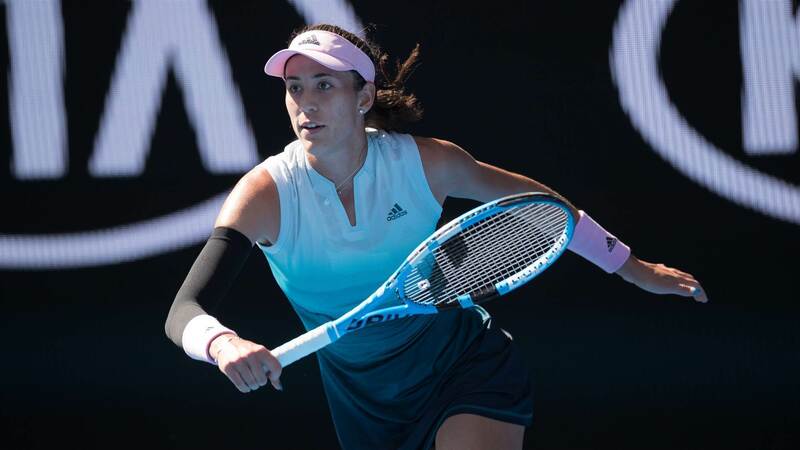 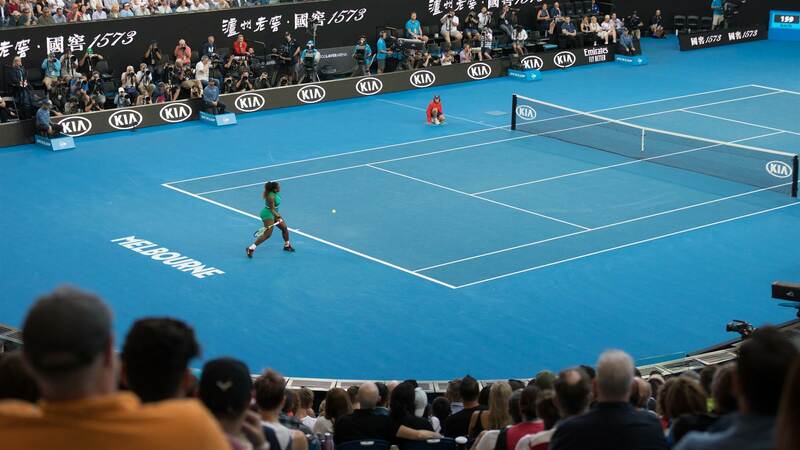 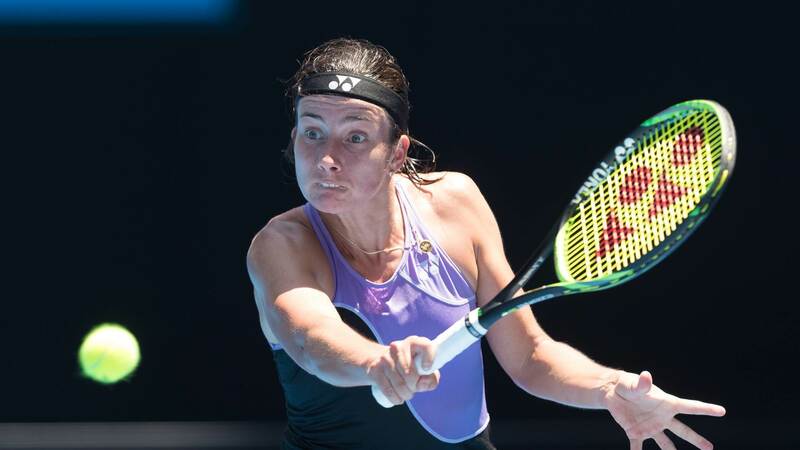 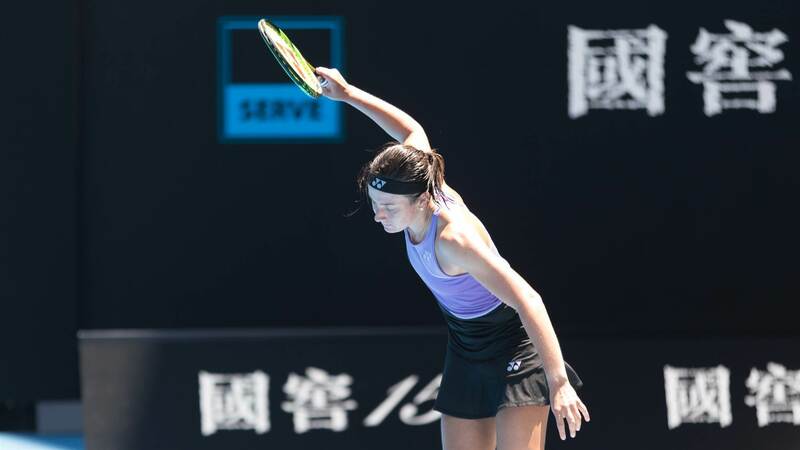 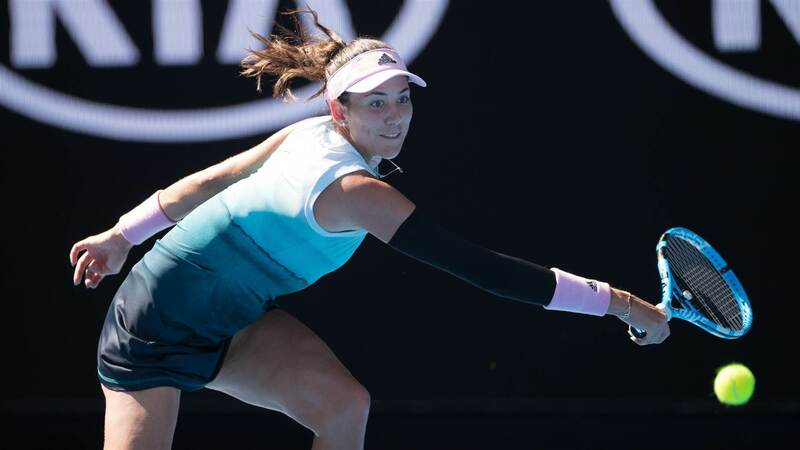 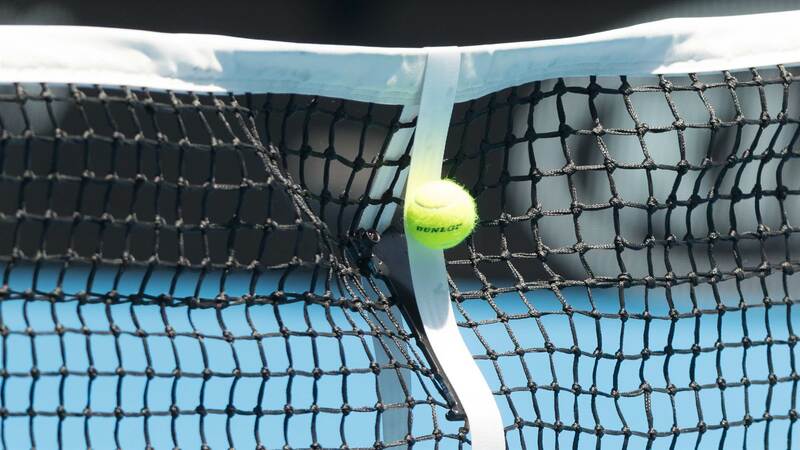 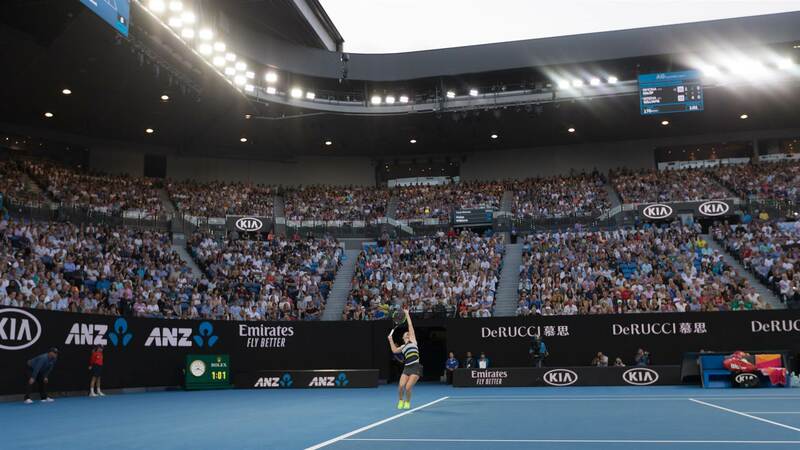 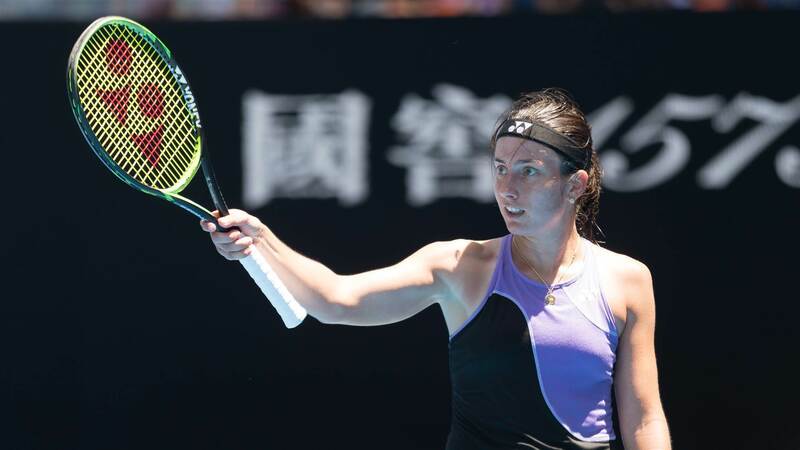 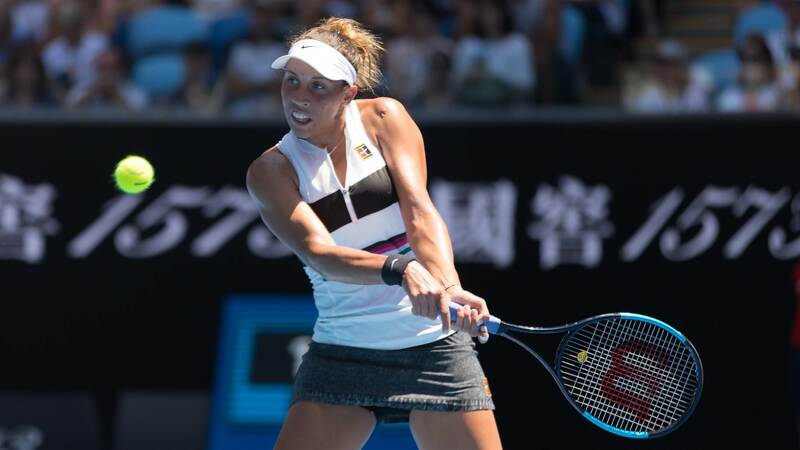 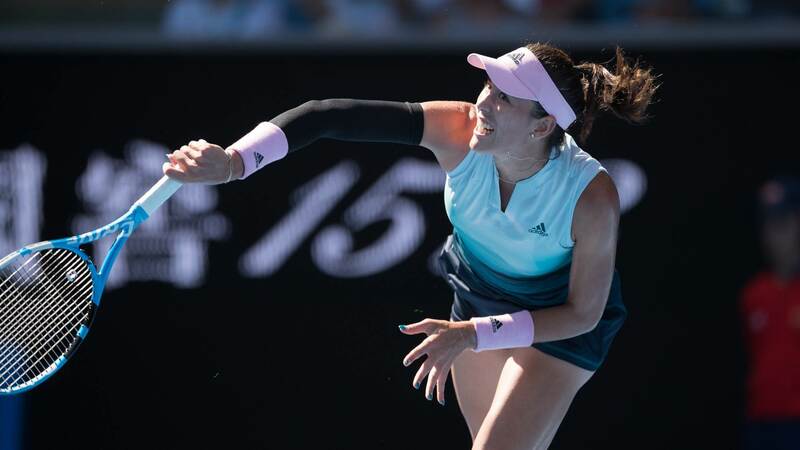 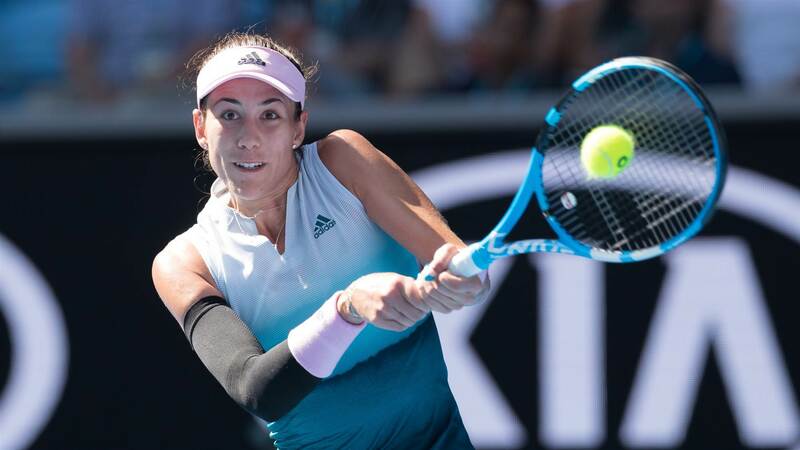 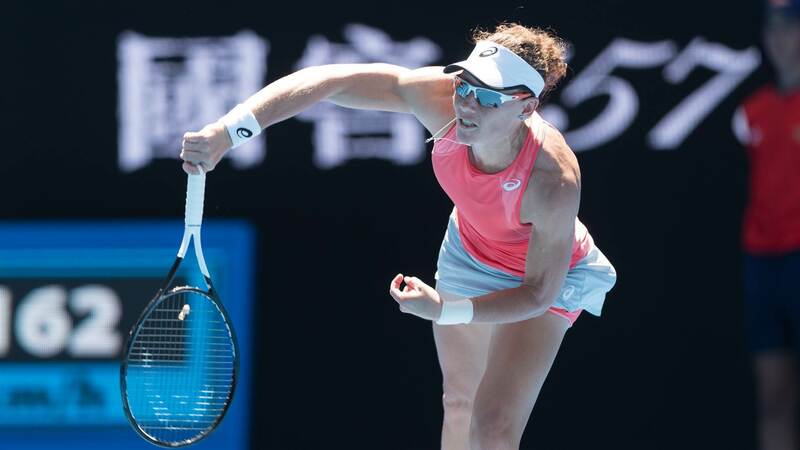 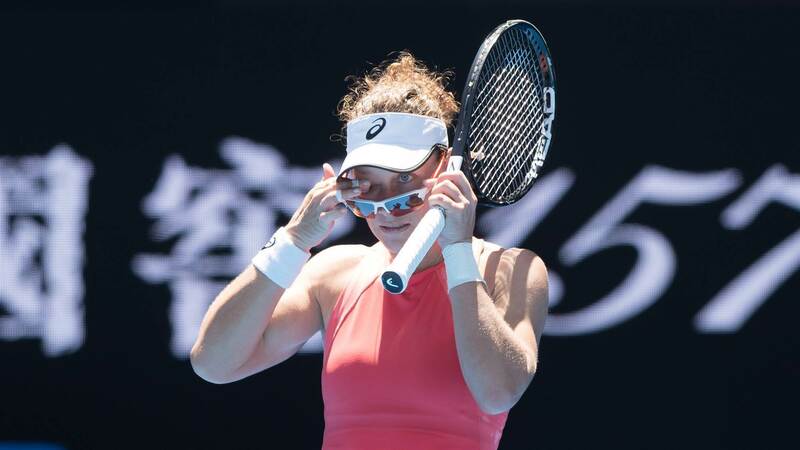 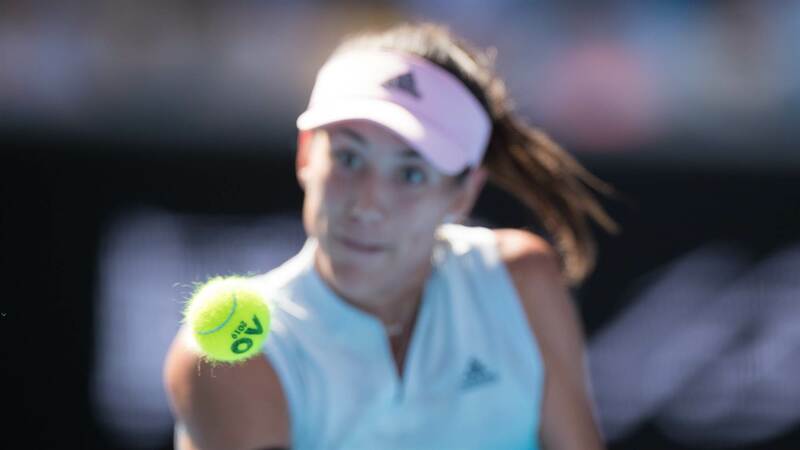 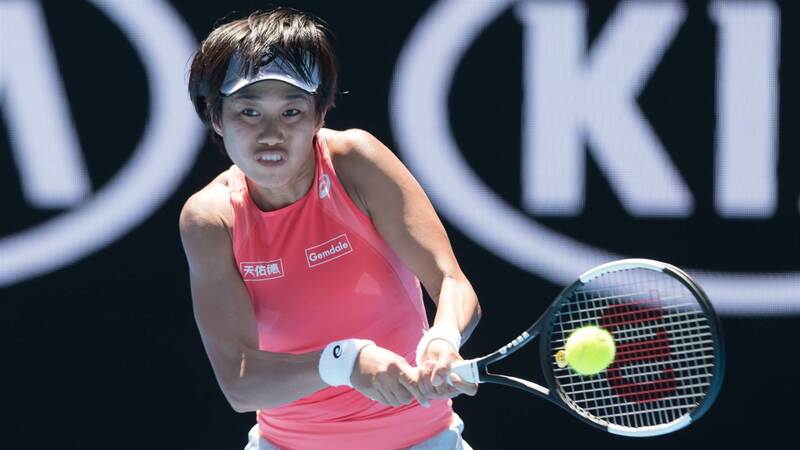 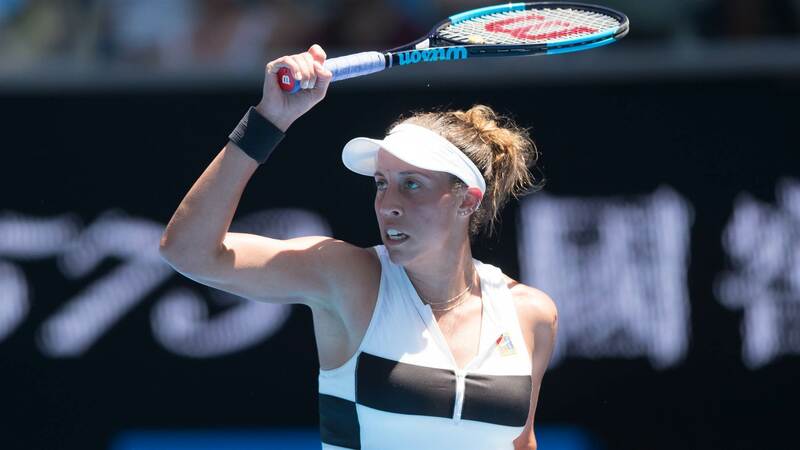 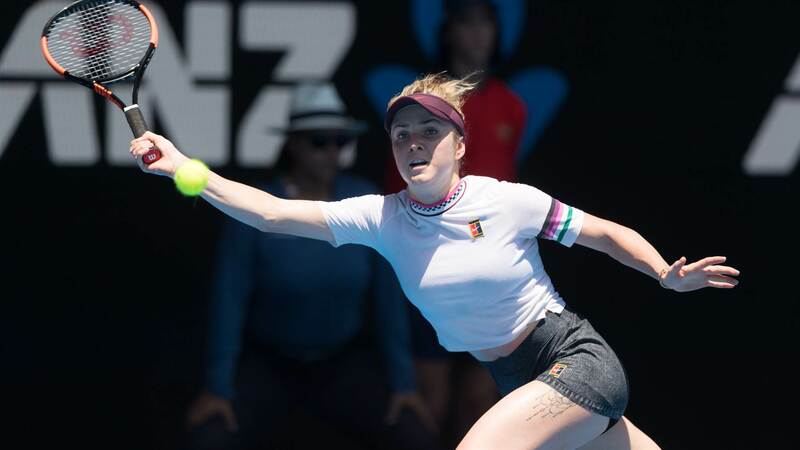 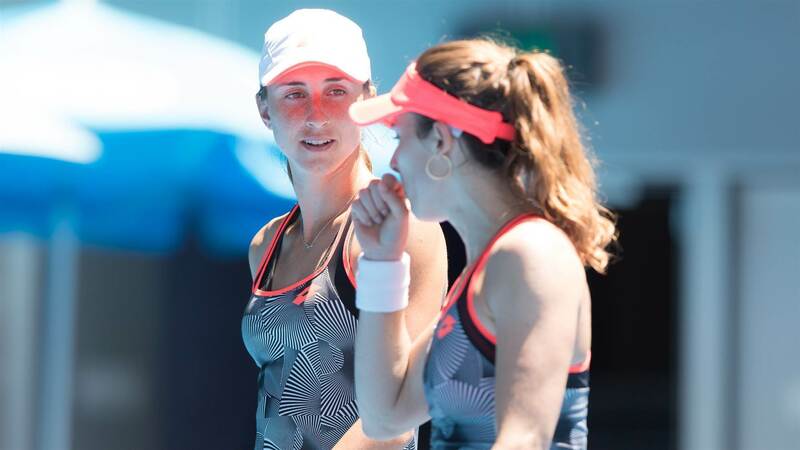 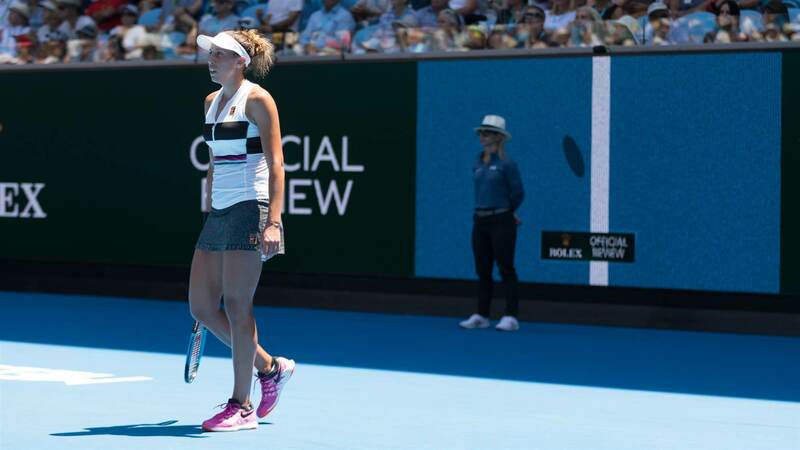 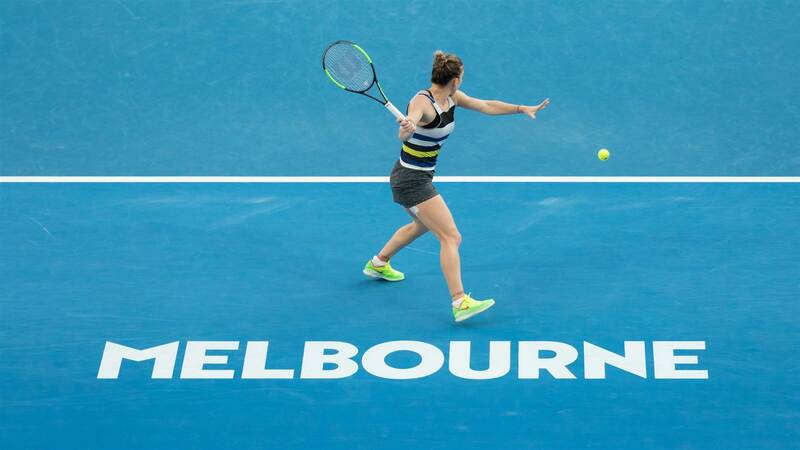 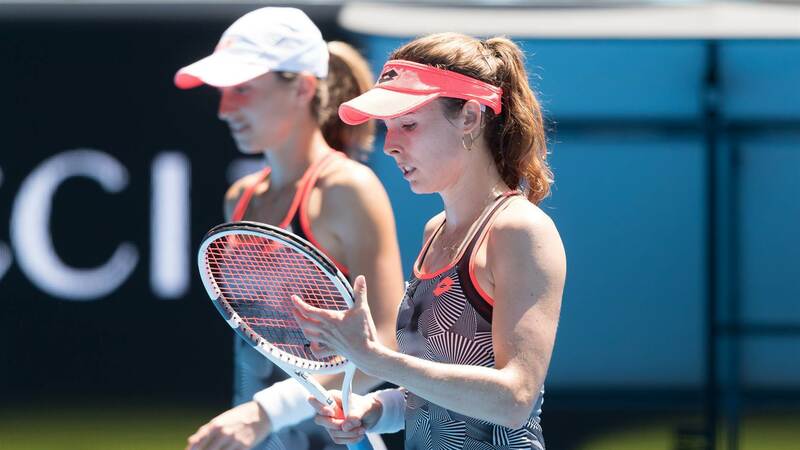 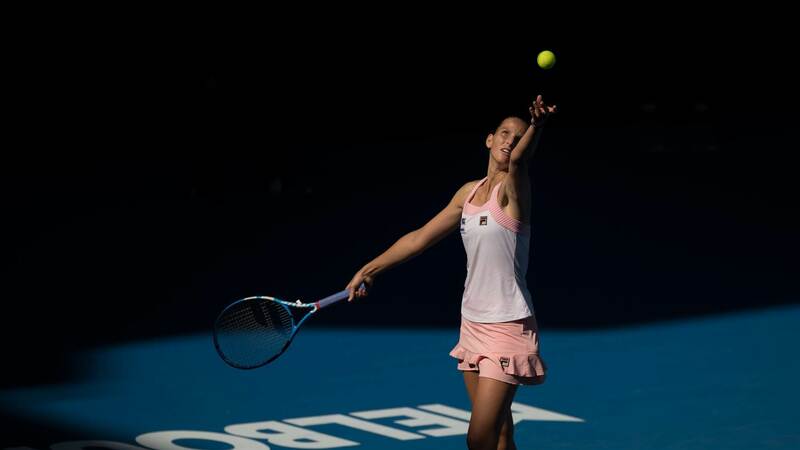 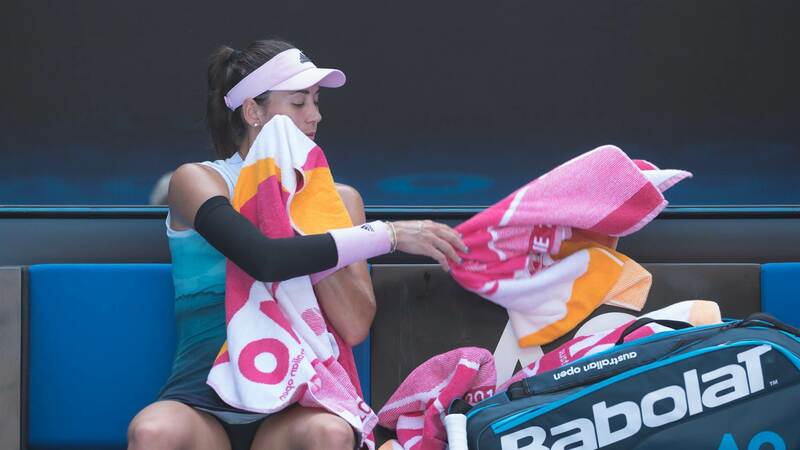 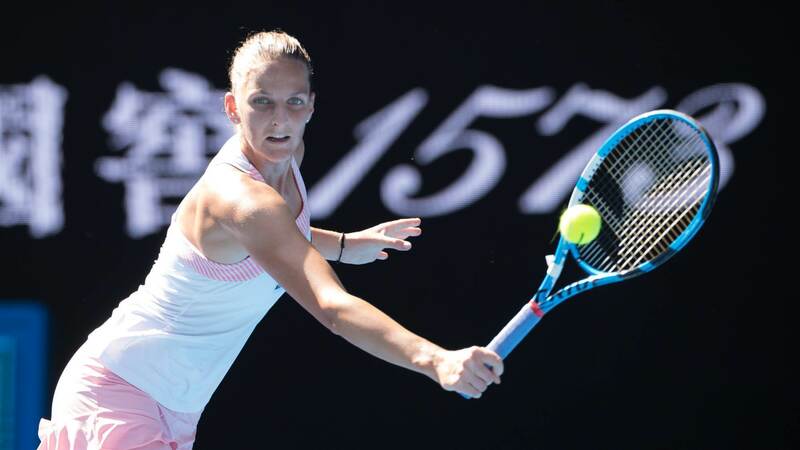 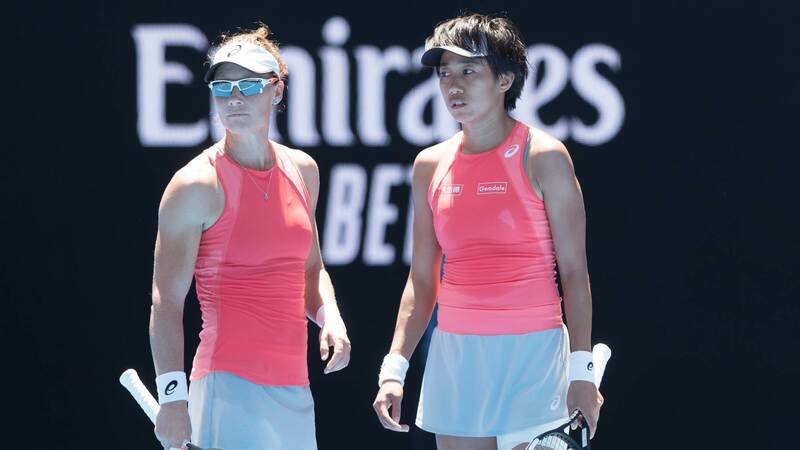 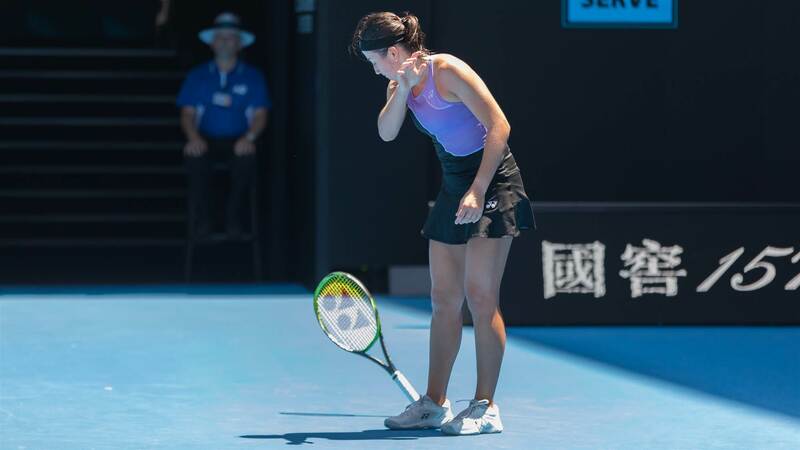 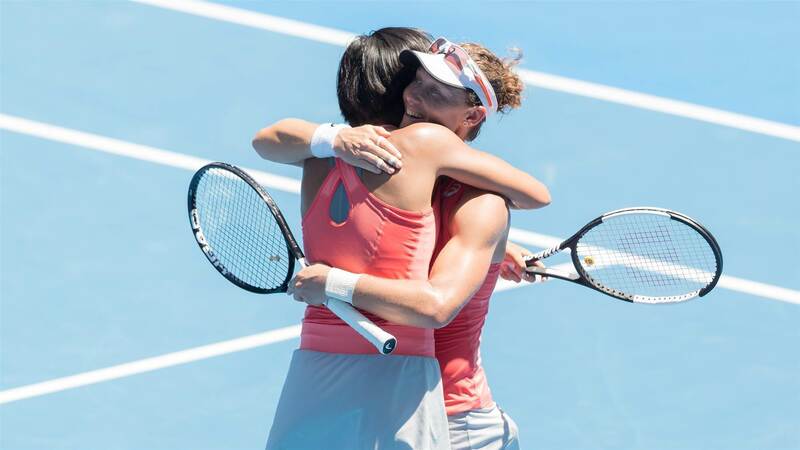 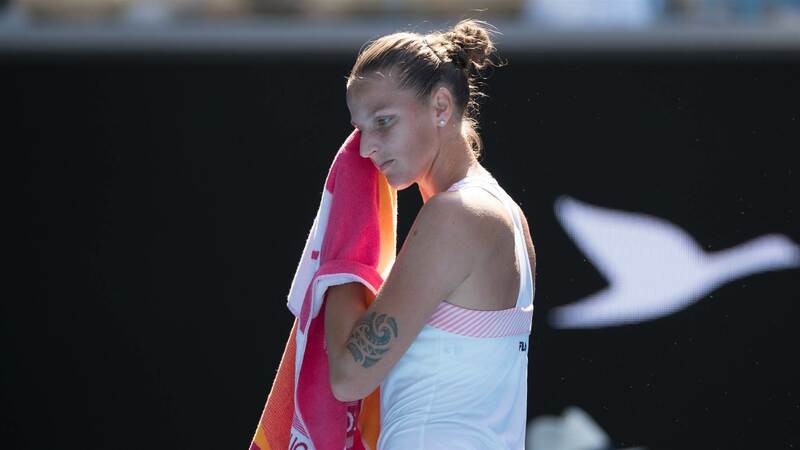 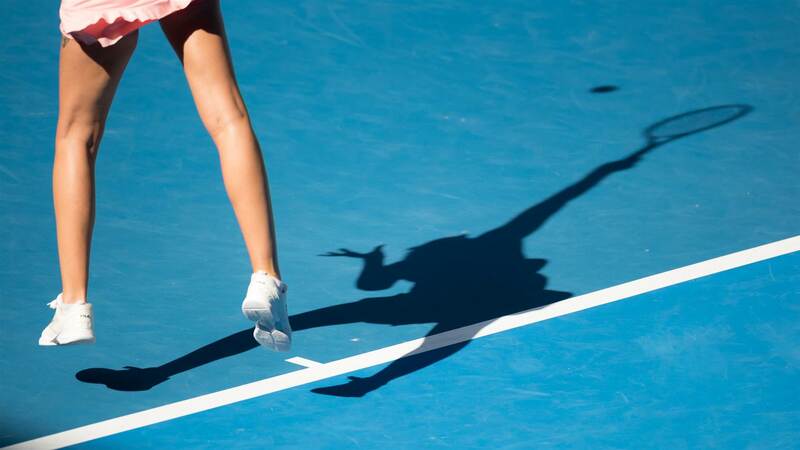 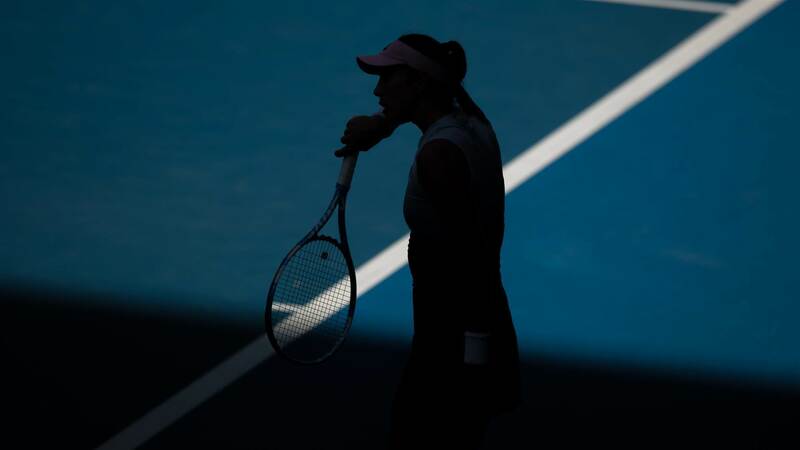 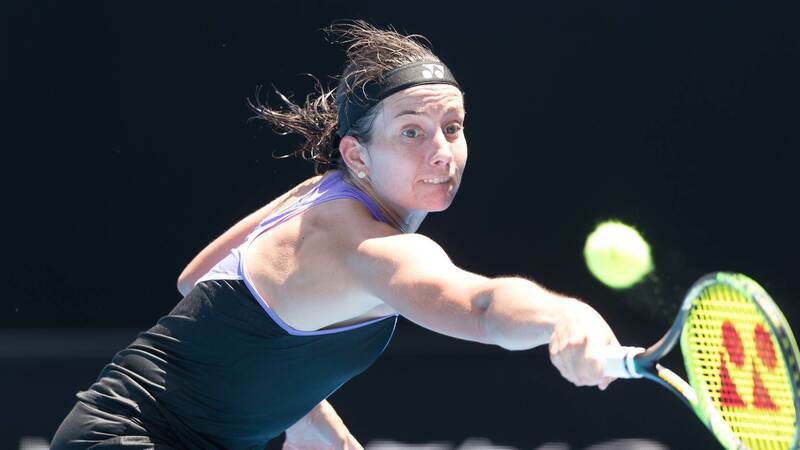 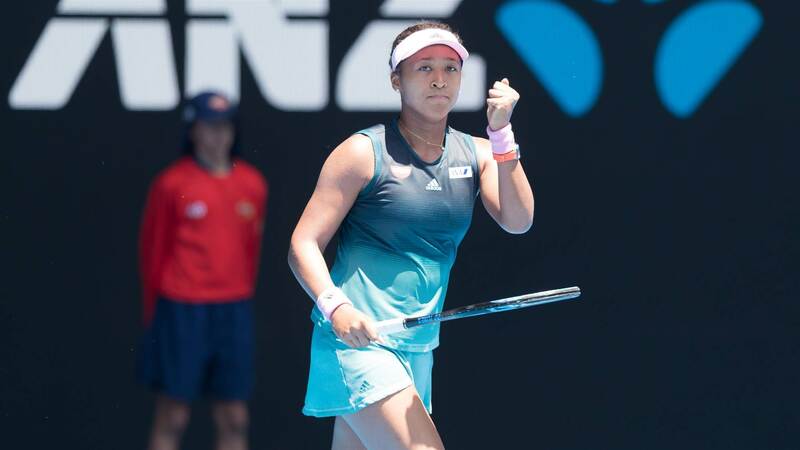 There were Australians back on the court with Sam Stosur partnering with Shuai Zhang in the third round of the women's doubles. 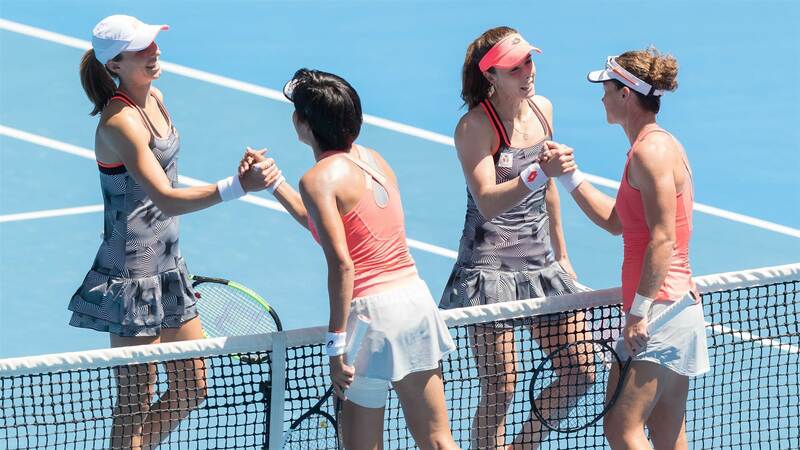 They saw off their opponents in straight sets to book a spot in the quarter-finals against the world no.1 ranked pair. 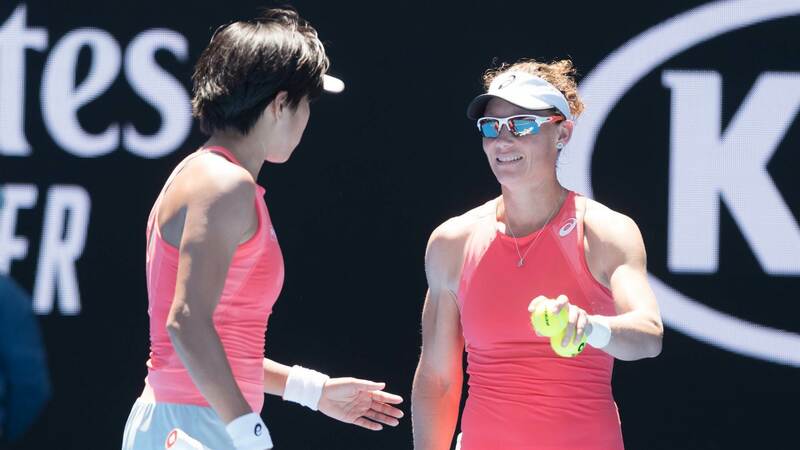 Stosur is the last remaining Australian in the women's doubles draw. 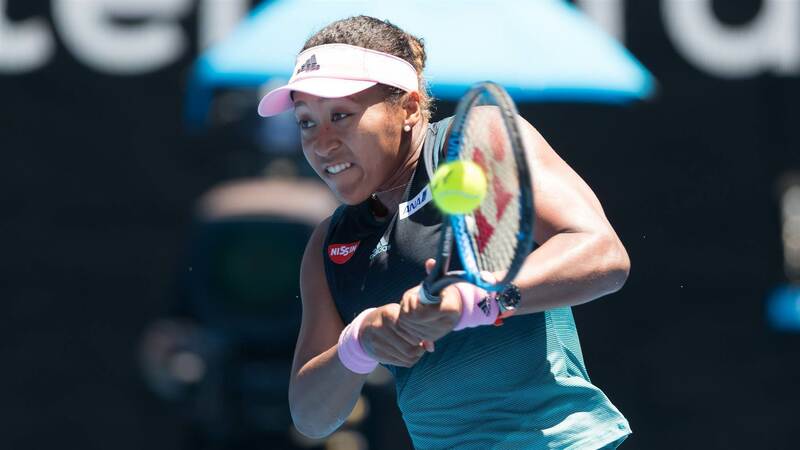 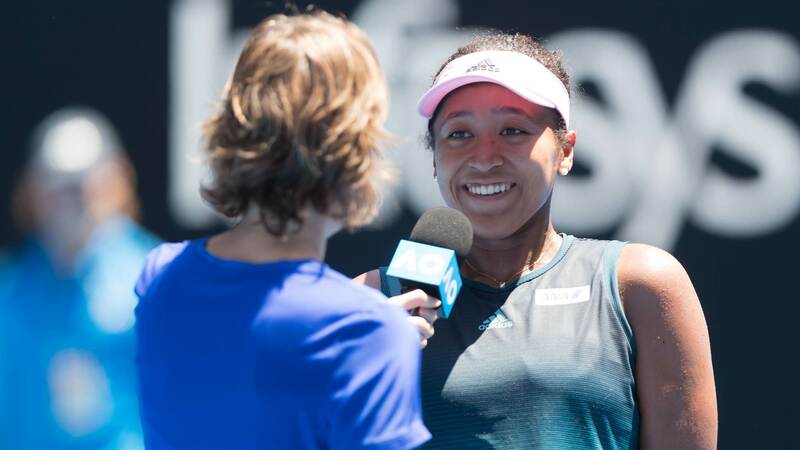 Meanwhile, reigning US Open winner Naomi Osaka dropped the opening set to Latvian Anastasija Sevastova before storming home. 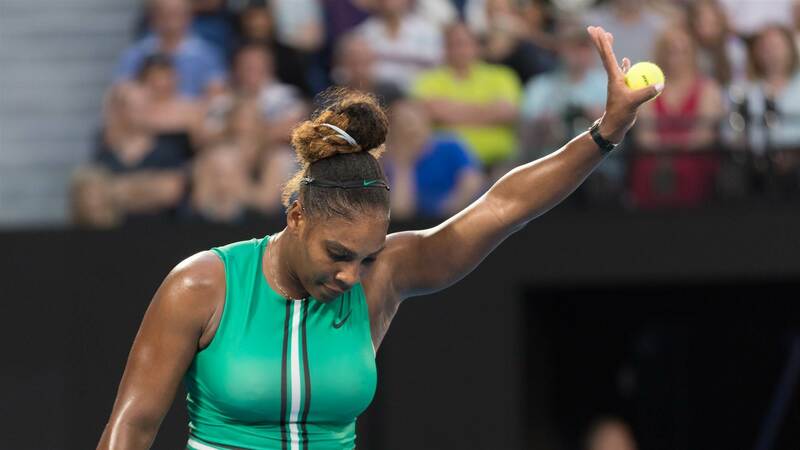 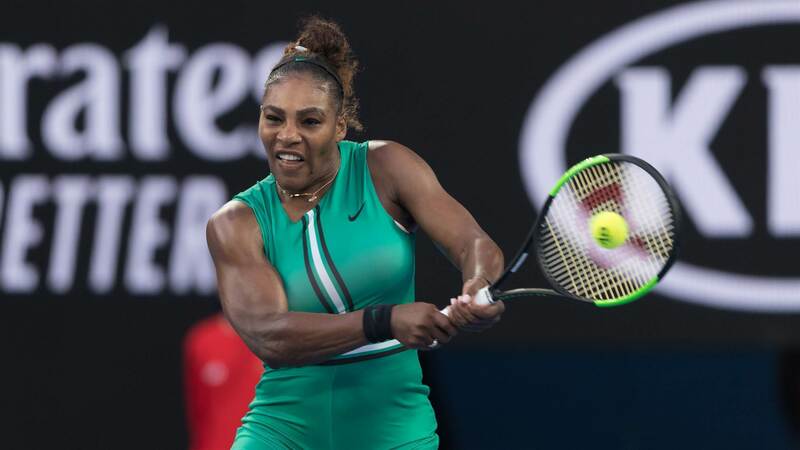 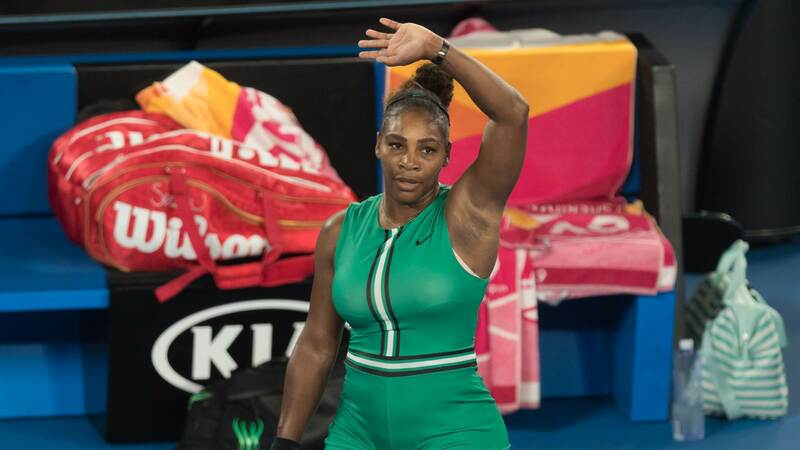 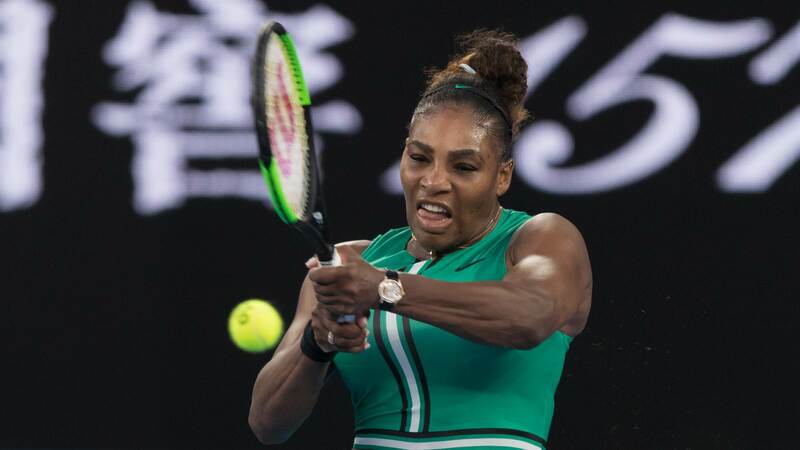 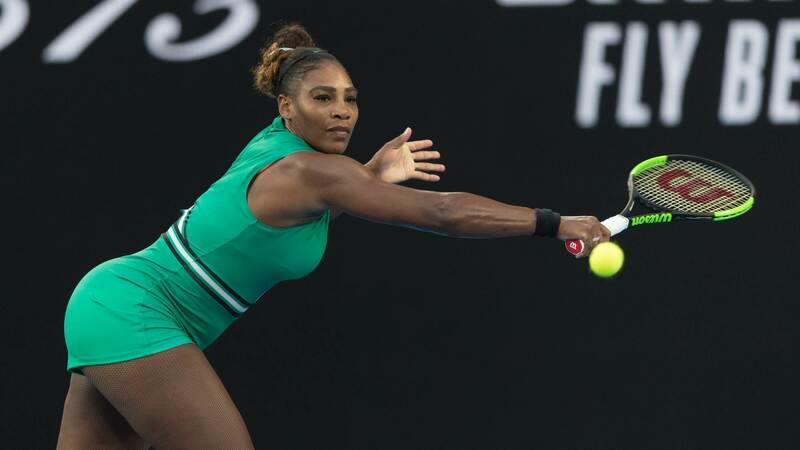 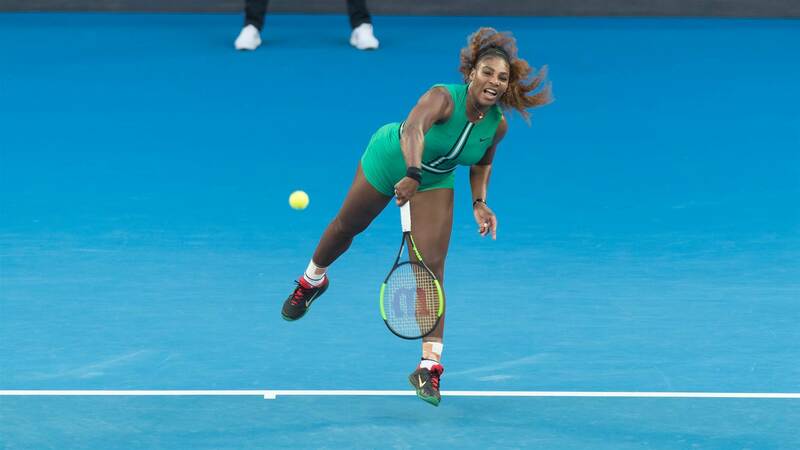 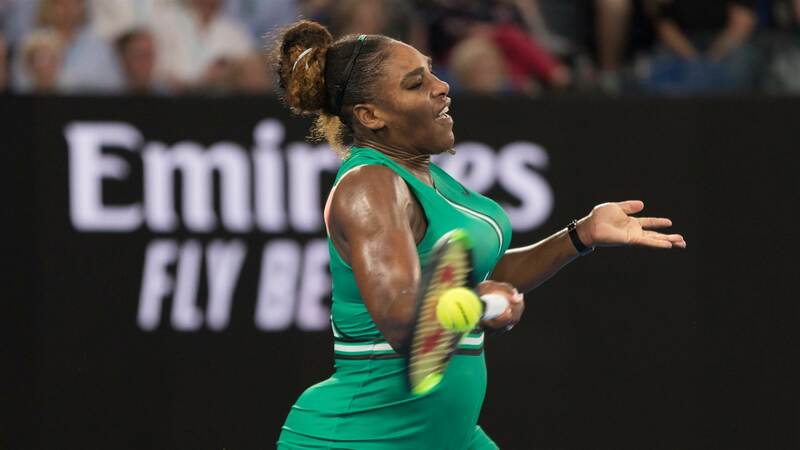 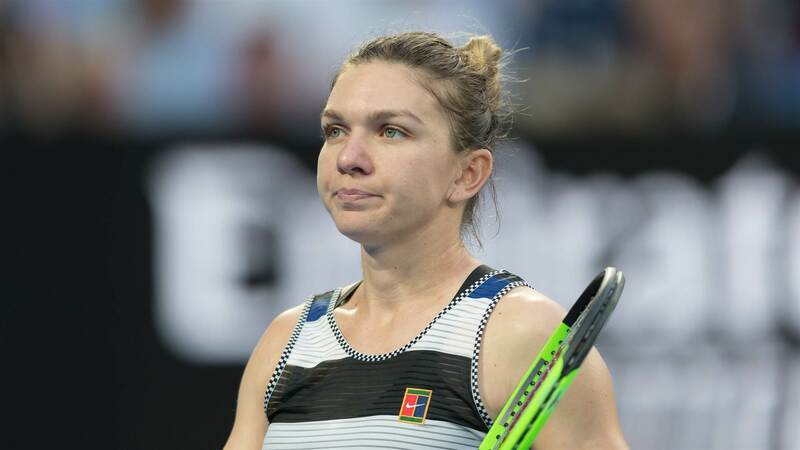 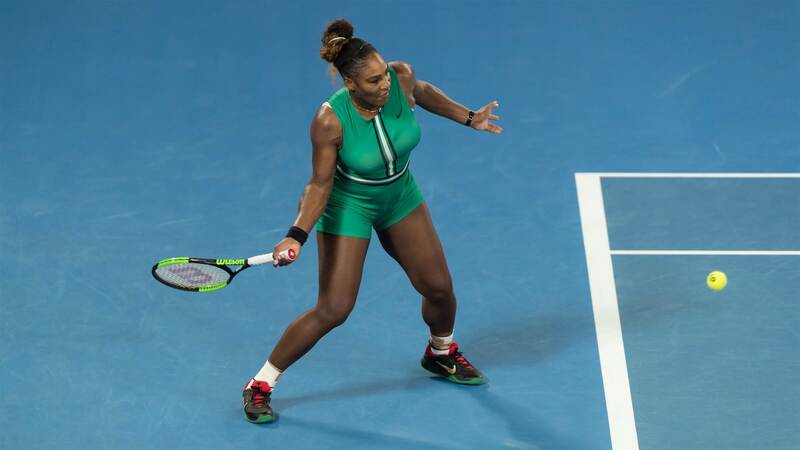 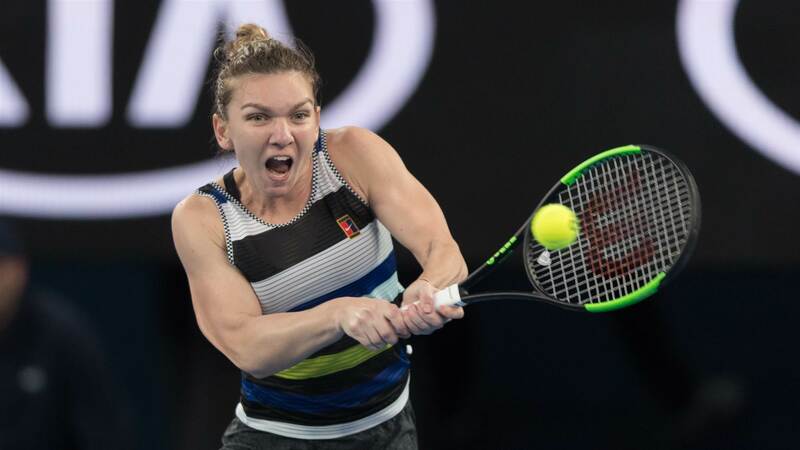 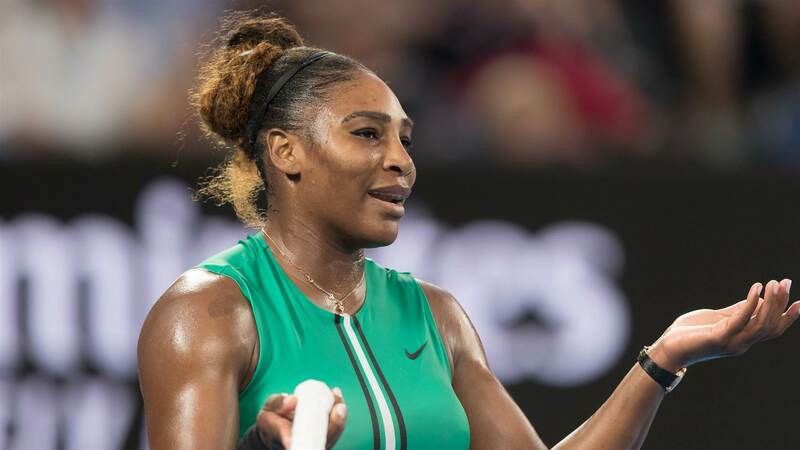 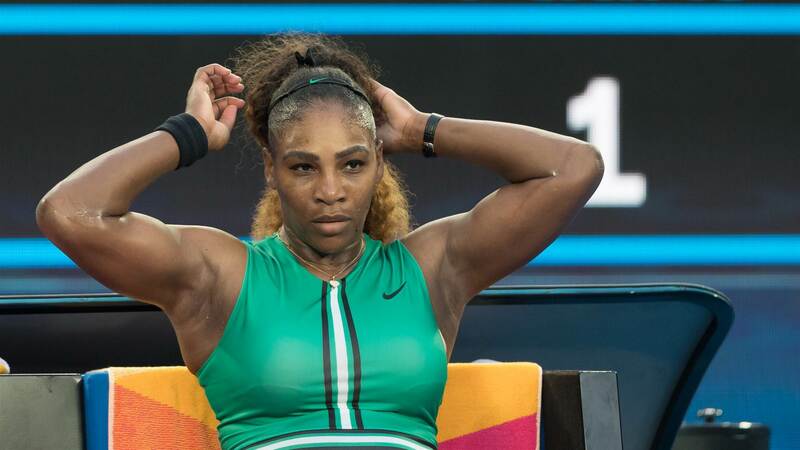 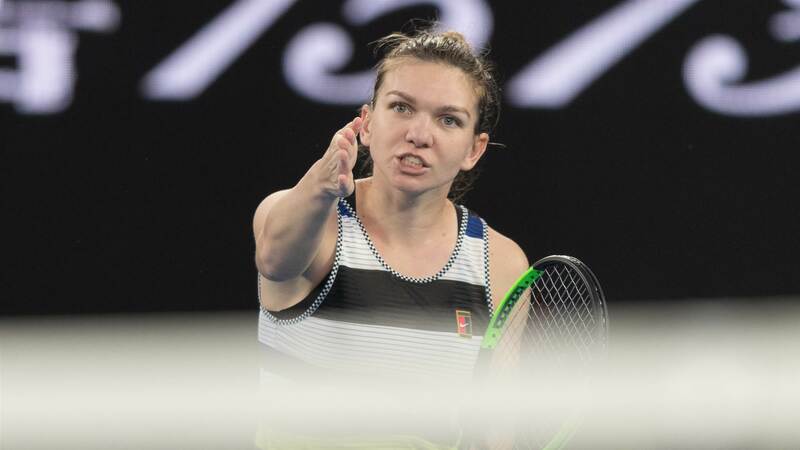 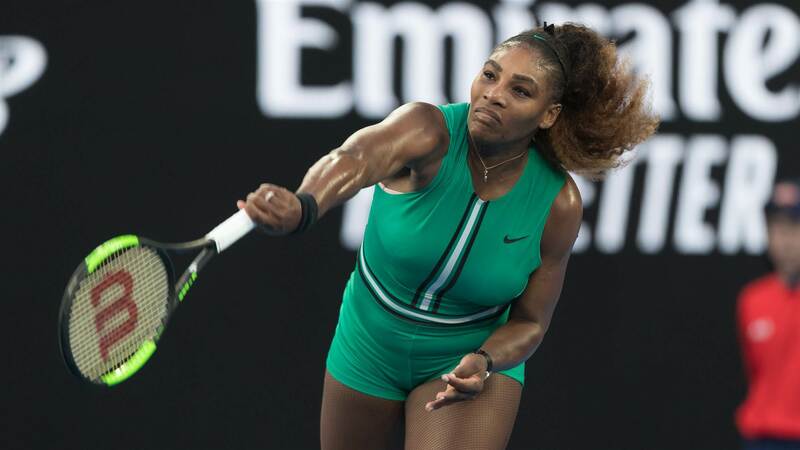 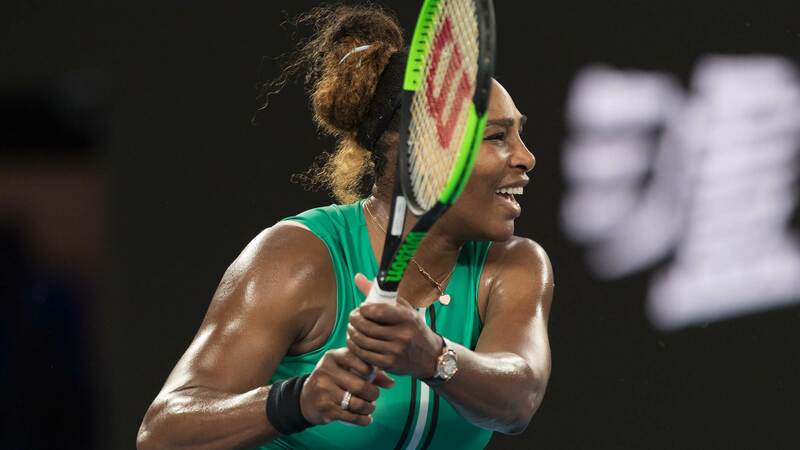 Serena Williams, a 23-time Grand Slam Champion, was pushed by world no.1 Simona Halep after taking the first set with ease.